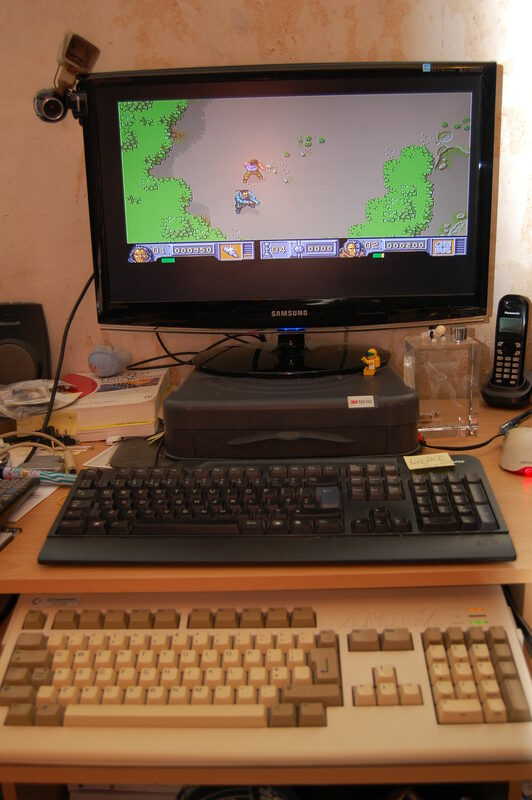 This entry was posted in computing, gaming, retro and tagged 1987, a1200, amiga, best, chaos, commodore, engine, ever, game, gaming, retro. Bookmark the permalink. Congratulations on your new Amiga 1200! It’s my all-time favourite computer, as it is so versatile. I see that you’re playing The Chaos Engine.. that game is excellent. Have you managed to complete it? Not completed yet but having excellent fun playing!